To ensure the safety of your family, you, and our staff, we are a drug-free workplace. 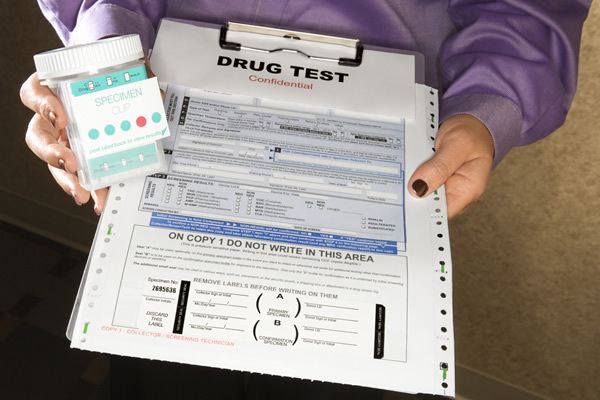 We perform random drug tests of all of our employees, on a regular basis. We want our staff to remain focused on the task of providing you with excellent service in a timely manner, and we strongly believe that drugs have no place in that equation.